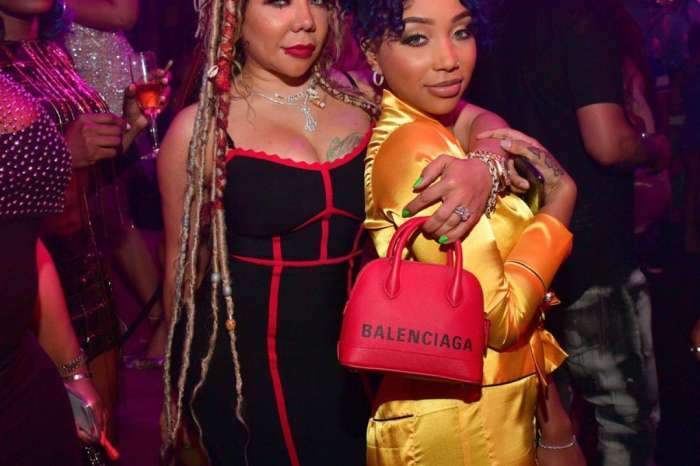 Birthday girl Zonnique Pullins is out there celebrating, but it is without her mother, Tiny Harris, and little sister Deyjah Harris. 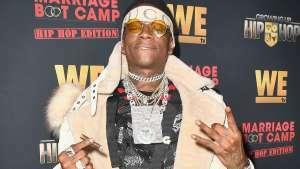 T.I.’s wife took to social media where she posted the sweetest post about Zonnique who is turning 23 years old. 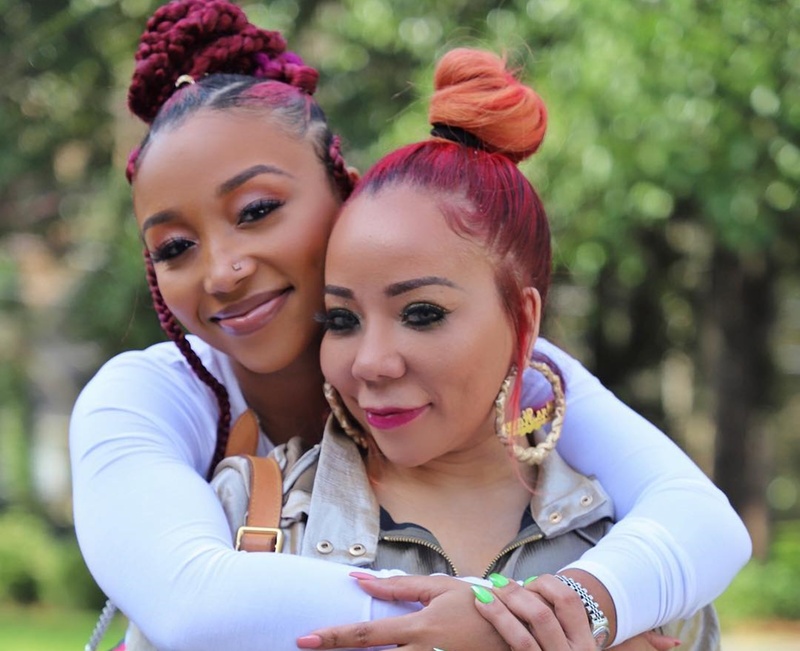 Tiny called her the perfect daughter, while Deyjah said she has always admired Zonnique. 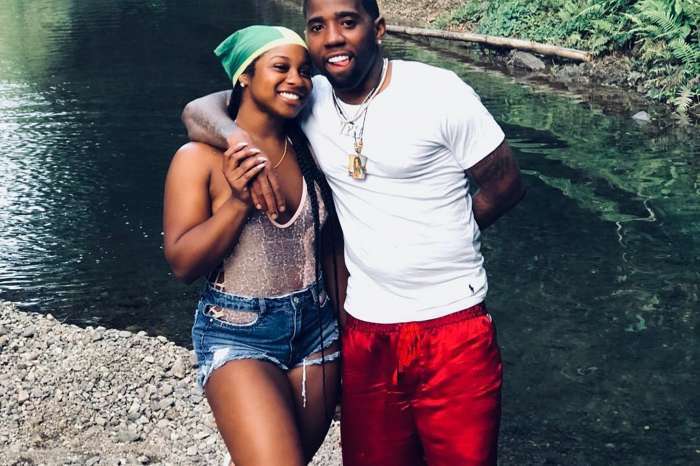 Both Tiny and Deyjah told Zonnique to celebrate without them that is because she and her boyfriend, rapper Bandhunta Izzy, are currently on a romantic vacation. Zonnique seems to be living her best life. 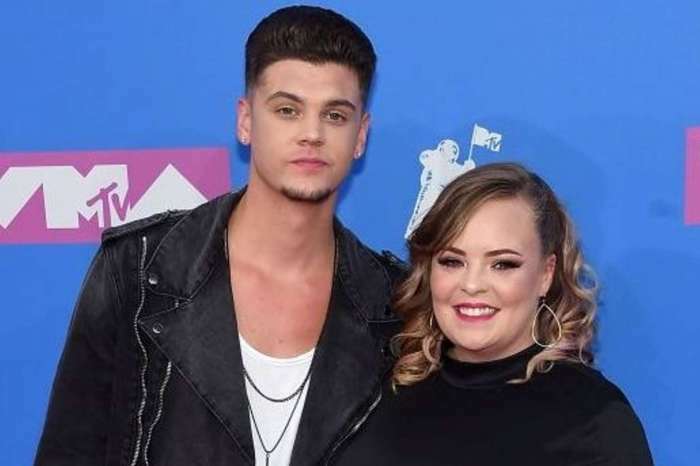 Catelynn Lowell Accused Of Cheating On Tyler Baltierra - One Month Old Daughter Not His?